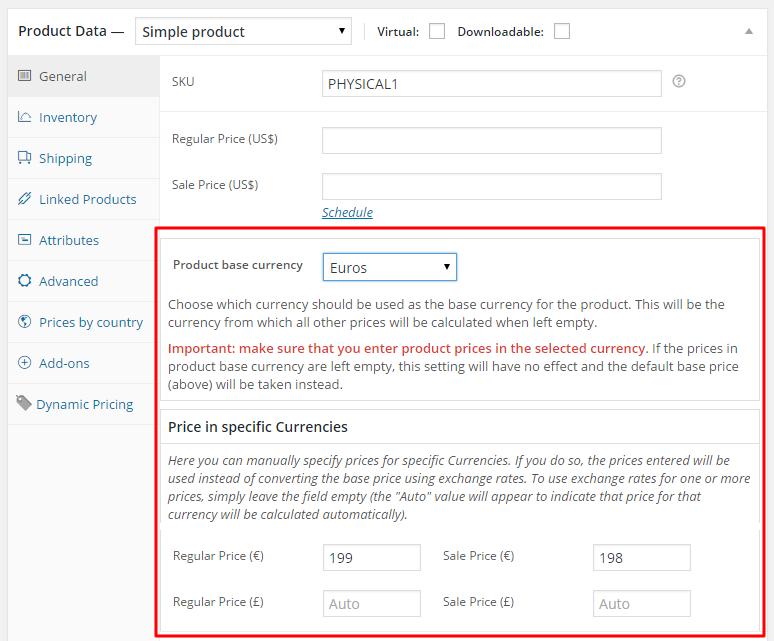 How to Charge WooCommerce Users in Their Own Currency? 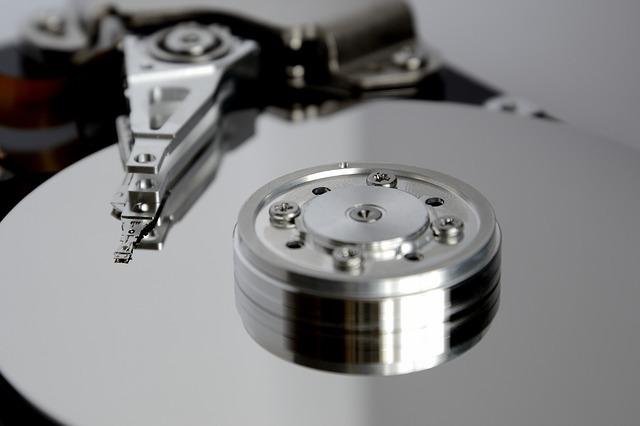 If you got here it’s because you’re looking to increase your sales conversion rate. Correct, if I’m based in Europe I’d love paying in Euros, while if I was based in US, I wouldn’t fancy the same. 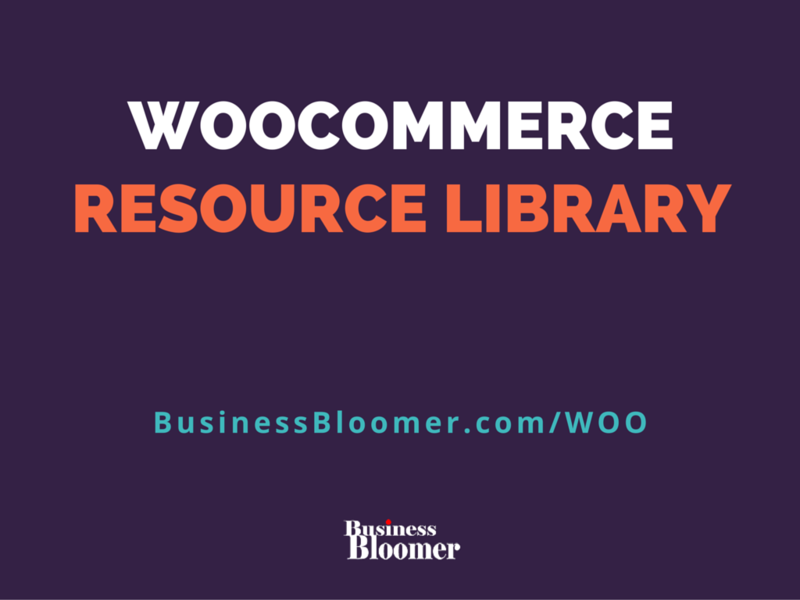 There are many WooCommerce currency switcher plugins out there, but there is one that stands out from the crowd. 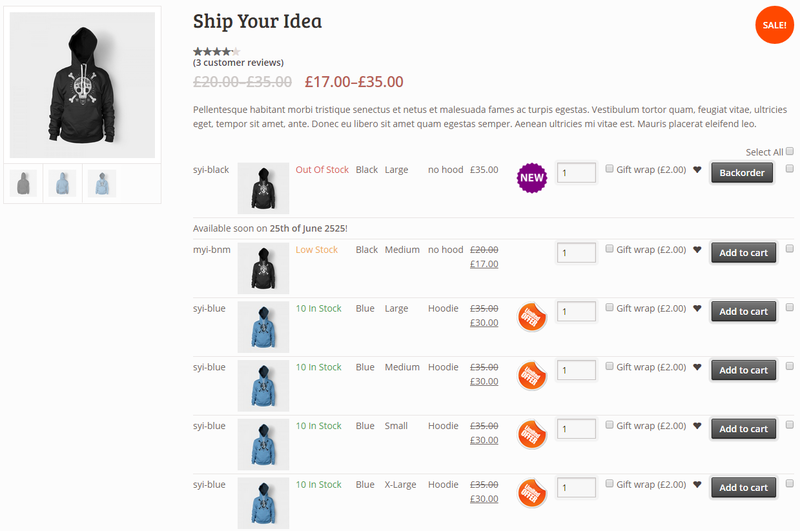 Continue reading How to Charge WooCommerce Users in Their Own Currency? How to Redirect Users to a Custom Thank You Page? I believe this is the wrong question – and in a moment I will explain you why. 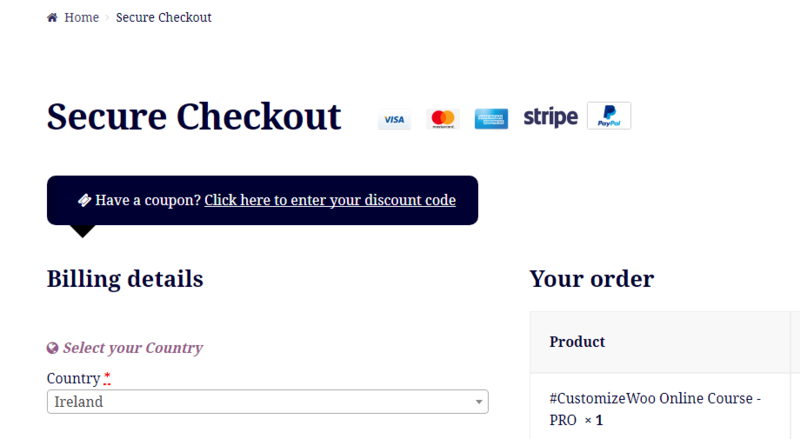 The right question to ask should be: “Is it a good idea to redirect WooCommerce customers to a custom thank you page?”. And the correct answer is: “No”. 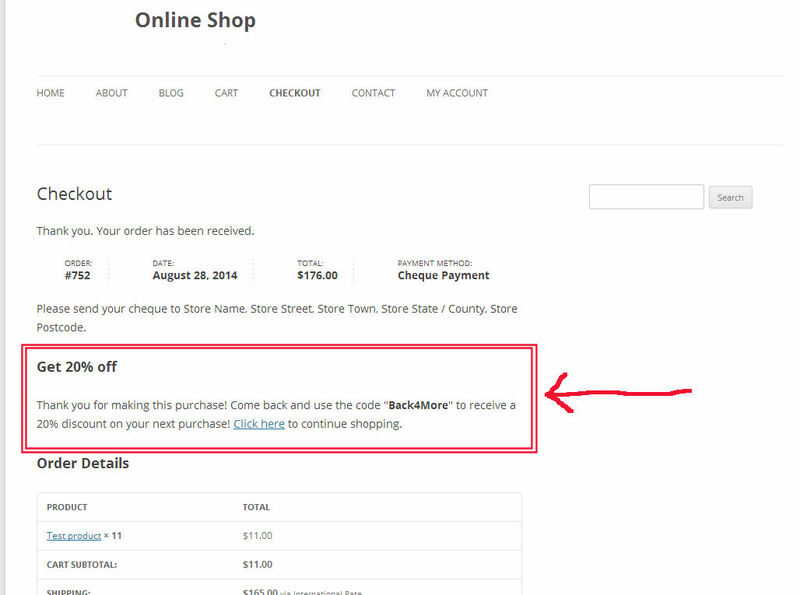 Continue reading How to Redirect Users to a Custom Thank You Page? This means a lot of duplicate content. Even worse, if you have a product category called “Hats” and a product tag called “Hat”, what would you do if you were Google? Correct – it would probably not index either one as this is confusing in regard to user experience. 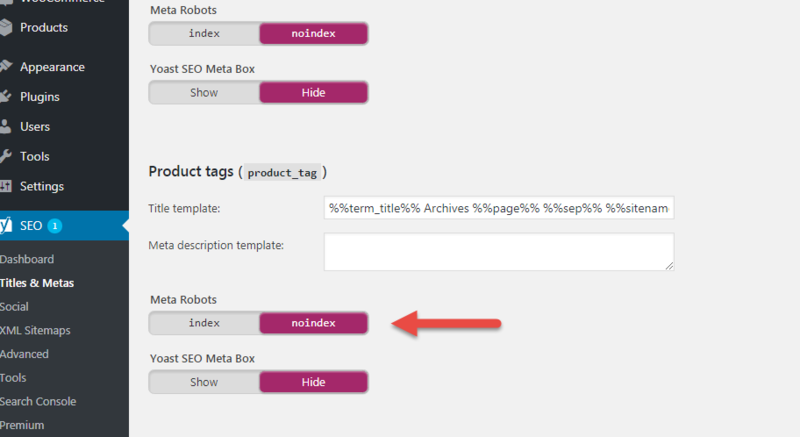 Continue reading Should I Noindex WooCommerce Product Tag Pages?